Ram Gopal Verma announced his next film Virus following the release of Officer in May. 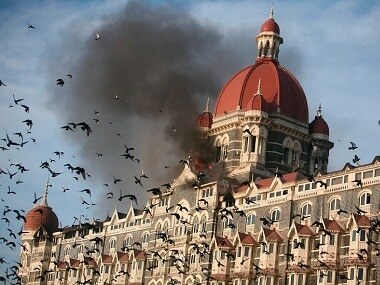 26/11 shook the national consciousness; why doesn't it inspire Bollywood? The unstintingly gory recreation of the tragic deaths of 26/11 is a pity because Ram Gopal Varma was once gifted enough as a filmmaker to be able to grip us without it says Trisha Gupta. The extravagant violence is not tampered with, though the vantage points of the terror attacks are whittled down. Varma doesn't spare us the details of the demoniacal attack on Mumbai city, when a group of armed men killed men women children in luxury hotels and public places. Ram Gopal Varma's ambitious project The Attacks of 26/11, a movie based on the 26/11 Mumbai terror strike, has hit a rough patch with the UAE censor board. 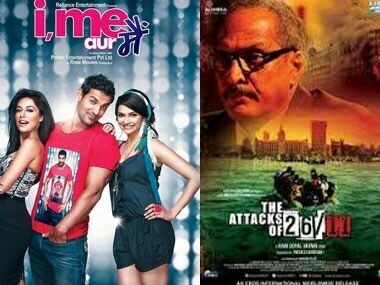 I Me Aur Main vs The Attacks of 26/11: What will you watch this weekend? The first Friday of March has two entirely different movies hitting the box-office. If I Me Aur Main is a romantic drama, The Attacks of 26/11, is a crime thriller based based on the 2008 Mumbai terror attack. Filmmaker Ram Gopal Varma has extended a hand of friendship towards Karan Johar by inviting him to watch his upcoming movie The Attacks of 26/11. 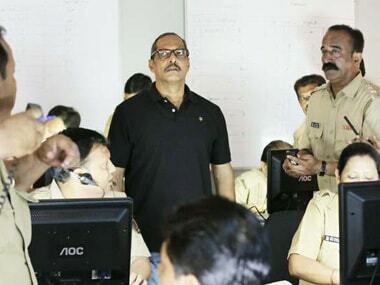 Filmmaker Ram Gopal Varma's new film The Attacks of 26/11 has been passed by the Central Board of Film Certification (CBFC) without any cuts, but with an 'Adults Only' certificate. 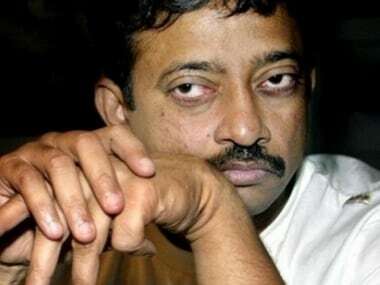 Filmmaker Ram Gopal Varma, who is all set with his film The Attacks of 26/11, based on the real incident the 26/11 Mumbai attacks, says he is not worried about the censor board which will not have any issue with this film. Ram Gopal Varma showcased a 15-minute sequence of his forthcoming film The Attacks of 26/11 and Kahaani director Sujoy Ghosh raves about it.